Many of us know this chart from Abraham Maslow, a widely read and quoted psychologist. Maslow wanted everyone to get to the top – not to stop along the way. Maslow himself said: “Self-actualization can consist of finger exercises at a piano keyboard. Self-actualization means working to do well the thing that one wants to do (pp. 47-48, The Farther Reaches of Human Nature, Abraham H. Maslow, Viking, 1971). 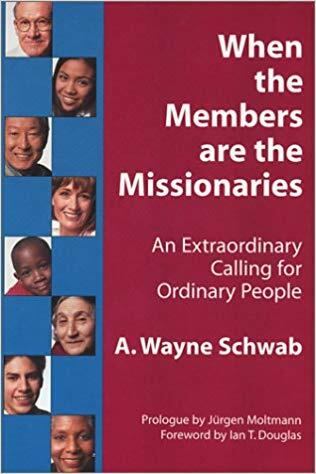 Elsewhere, he said: “In self-actualizing people, the work they do might better be called ‘mission,’ ‘calling,’ ‘duty,’ ‘vocation,’ in the priest’s sense” (p. 38, Maslow on Management, Abraham H. Maslow, Wiley & Sons, 1998). Many church leaders miss Maslow’s point and settle for bringing people into the Christian community – the level of meeting one’s social needs. These leaders allow that, occasionally, these people may be helped to grow into the level of esteem or self-respect. They do not seem to expect members to go much higher on Maslow’s pyramid. 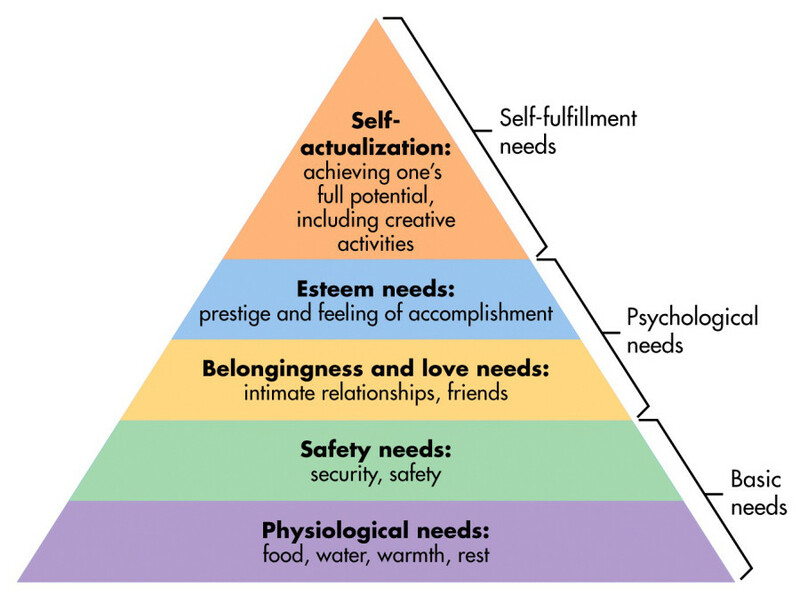 These church leaders need to grasp Maslow’s goal that each person is entitled to reach self-actualization. When we help each member to discover and to live more fully each of their daily missions, we are working at the self-actualization level. No wonder people become excited when they discover they are part of God’s mission and did not know it!